Yoga and Naturopathy by Laura Washington, ND in Portland's Beaumont neighborhood. Welcome to Luminance – Yoga and Naturopathy! Laura Washington ND offers Luminance as an environment of nourishment and support for living your life fully. At Luminance you are met exactly where you are with optimal support and guidance to light your path. The support you receive may be in the form of gentle meditative yoga, a sounding board, a quiet moment & cup of tea, optimized nutrition, the perfect herb or essential oil, a new perspective, hands on release of patterns of tension and holding, a balanced and coherent nervous system…and more. 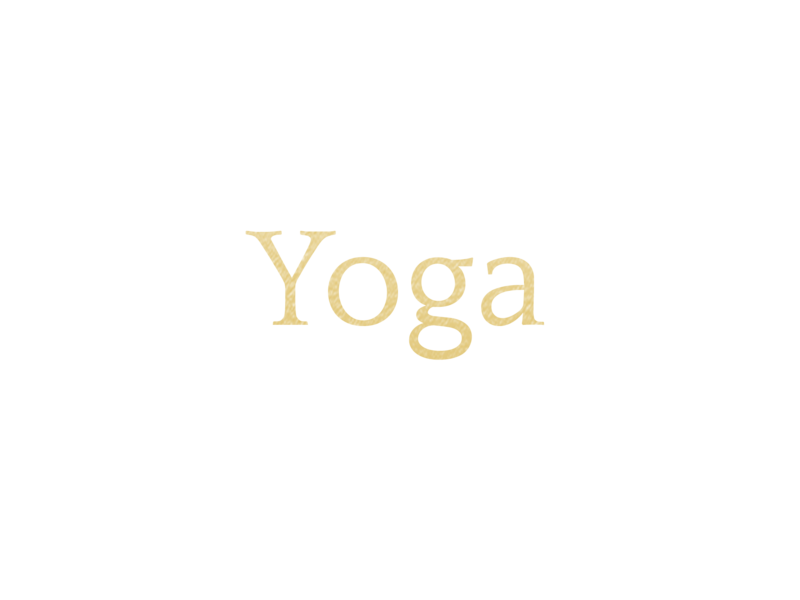 Gentle, meditative yoga for adults and youth. Guided by the inherent wisdom of your unique body. Herbal medicine, essential oils, yoga clothes & props, and much more! Here is what Laura’s clients and students say about working with her. Laura has a unique and powerful way of accessing pathways of healing. I experience an expansive sense of potential for my healing and overall well-being on a somatic and energetic level. Laura is a gifted healer. Dear Laura, over the last couple of months, through your class, I have learned how to calm my mind, focus on my inner energy, breath deeply and strengthen my body. Your teaching is inspired. Your voice is a calm guide for those in your class. You are doing great work Laura. Being in your office I feel very well taken care of and always very comfortable. You listen to everything I have to tell you and take all my needs into consideration to arrive at the best services for my health and well being. I appreciate your thoroughness and insight and totally trust in your ability as a doctor and healer.